In addition to heavy wall tubes, Cleartec Packaging also manufactures and supplies thin wall tubes, sealed bottom tubes and mailing tubes. Durable and attractive, our vinyl caps are the suggested closure for our clear plastic heavy wall tubes. These caps are stocked in black, but other colours are available. 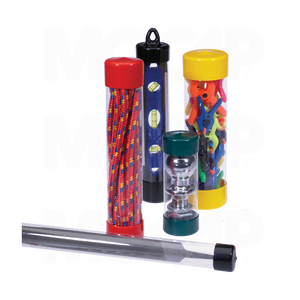 Our tough heavy wall plastic tubes are reusable and offer unparalleled protection for your valuable merchandise. The available closures and end caps that are available for our heavy wall tubes are vinyl caps and vinyl hanger caps. Stocked in 1.2 metre lengths and sold in box quantities.